Most people will also associate the African Buffalo as one of our "Big Five" and is described as “extremely robust”. The DroneScan Buffalo was instantly named by our team for its dual “horns” that it uses to scan barcodes on product pallets and racking. Leverage the same Tablet Software and Integration with the WMS that DroneScan provides. Allow for Markets where Drones are not allowed - even indoors - to be used. Allow for longer operational use and additional technologies like depth scanning to be used. Incorporate into other autonomous ground vehicles for testing. 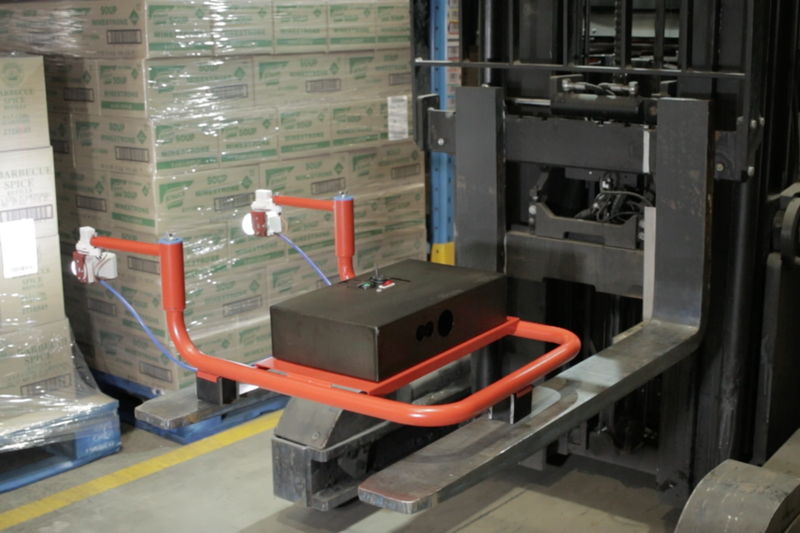 Provide less impact to a current environment where forklifts are already in use. 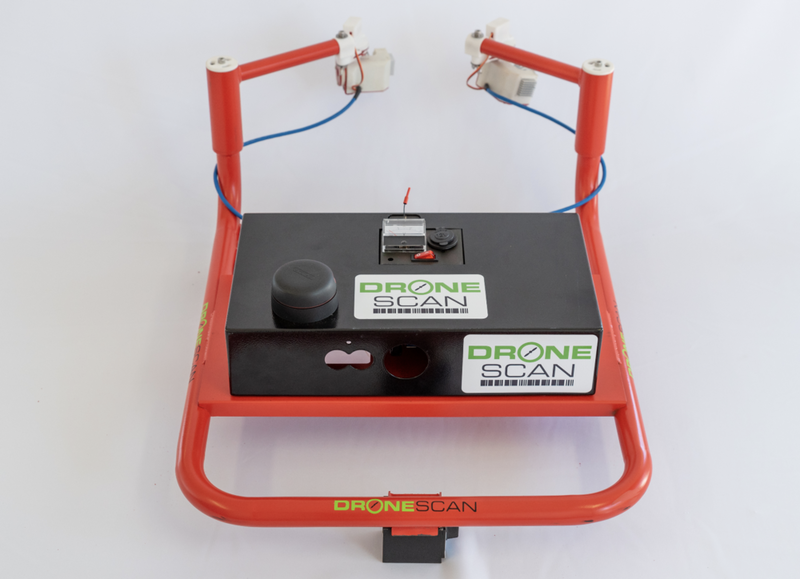 The DroneScan Complete System includes the Buffalo Frame, the DroneScan Scanning Payload, software, database, training and file integration.